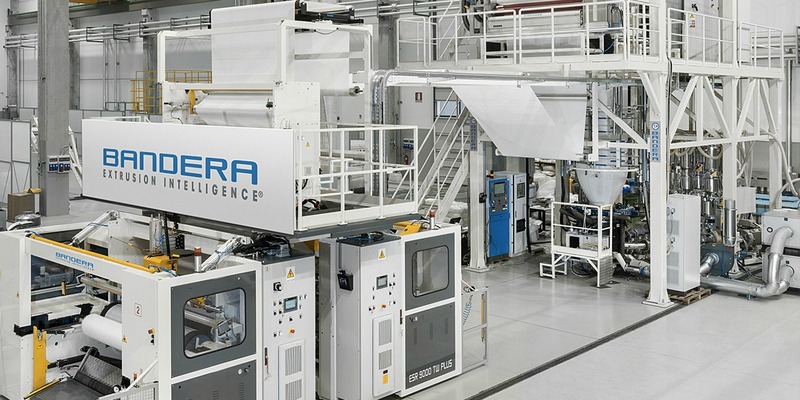 UK partners to the renowned Bandera SpA, worldwide leaders in designing and manufacturing complete extrusion lines for packaging and converting. 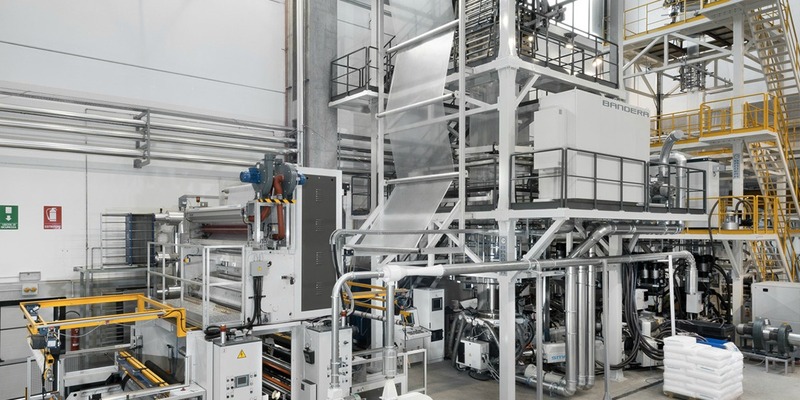 Powered by the innovation and manufacturing excellence of Italian manufacturers such as Luigi Bandera and Syncro, we deliver top performing Blown Film and Flat Die manufacturing lines, recycling and trim conveying options. 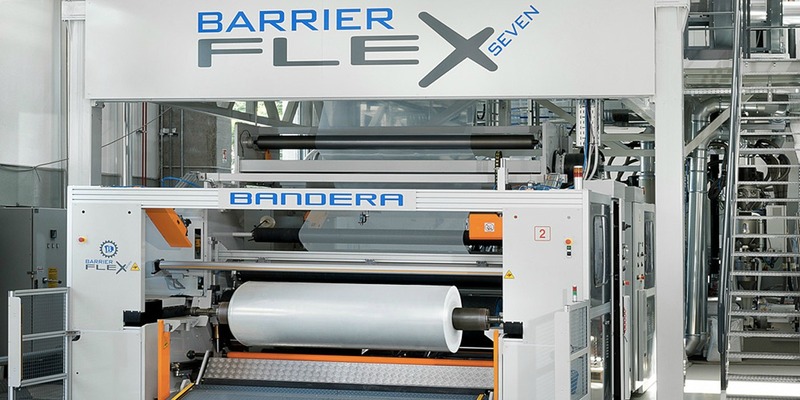 Bandera design and manufacture complete Single Layer and Multi-Layer Blown Film Lines for the production of technical packaging film for many applications. Areas such as food and medical-pharmacological fields, agricultural film, biodegradable film and thick film for geomembranes, intended for civil and industrial waterproofing systems. 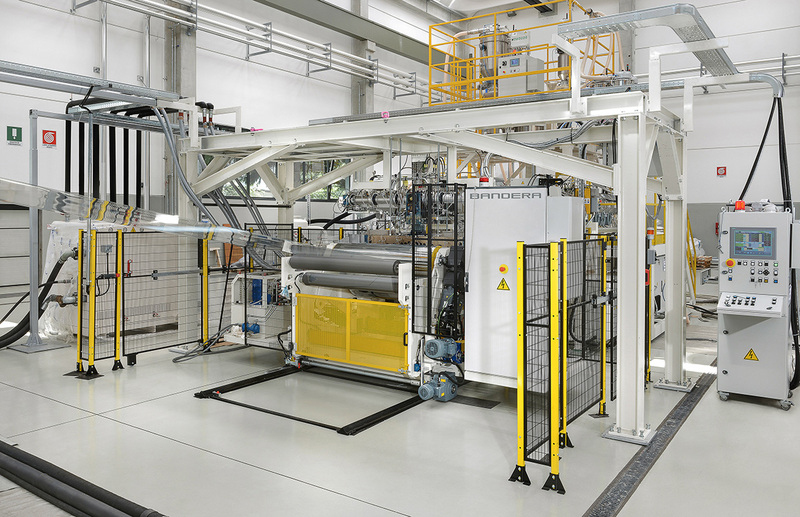 They create extrusion lines dedicated to the production of PET Rigid, windable films and high thickness sheets, for the thermoformed packaging and converting sectors. Bandera also constructs Sheet Manufacturing Lines for Optical Sheet, Lenticular Sheet, Geomembranes, Waterproofing Sheet and many other industrial applications. Our Syncro Recycling Lines have the smallest footprint in their particular market sector. Their patented Short Screw Technology provides minimal power consumption and high output giving lower running costs. This provides a great return on your investment. Why Not Find Out How We Could Help You?